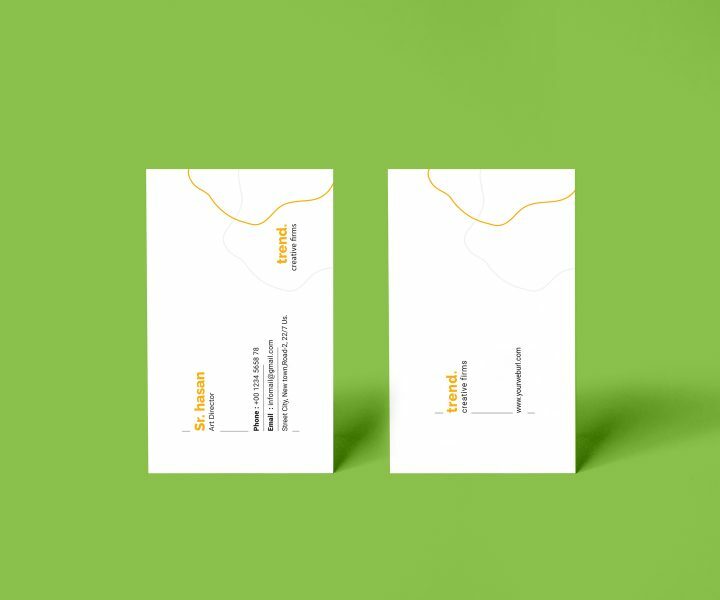 Business Cards–they’re the most fundamental piece of business stationery so it pays to be picky. Luxurious stocks, custom sizes, bespoke finishes and innovative printing technology make ours the most comprehensive Business Cards online. 170mm x 55mm Business Cards are scored and supplied flat. Silk is a beautifully white, coated stock which has a low surface sheen. It reproduces images and text to an exceptionally high print quality and vibrancy. Our Uncoated stock has excellent whiteness, is incredibly smooth and luxurious. Uncoated stocks are perfect if you plan to write onto your printed product. Rounded Corners require a total quantity of 5000 or less. A popular lamination which gives a very matt finish without dulling ink vibrancy. Creates a high-shine, glossy finish and makes printed colours stand out. Exudes a feeling of quality. Soft touch lamination gives a wonderfully tactile experience due to its smooth, velvety texture. Spot UV requires Matt or Soft Touch lamination. Spot UV adds a shiny gloss finish to a specific area which really enhances your business card. Choosing to foil your card really adds another stunning dimension in finish and quality. The maximum Foiling area is 90mm x 60mm. Embossing creates a beautiful raised pattern which adds a distinctive and high quality feel. You will need to provide a guide for any Spot UV, Foiling or Embossing. You must provide two PDFs of your artwork; one of your main print and one showing what areas you would like the Spot UV/Foil/Emboss to cover. The areas you would like to Spot UV/Foil/Emboss must be artworked in 100% black and must be exactly the same size and in the same position as your main image, so it fits directly over the top of it.